Specializing in AC services in Cedar, TX. 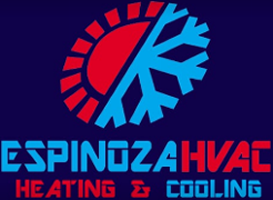 Espinoza HVAC is dedicated to keeping you cool during the hot summer months. 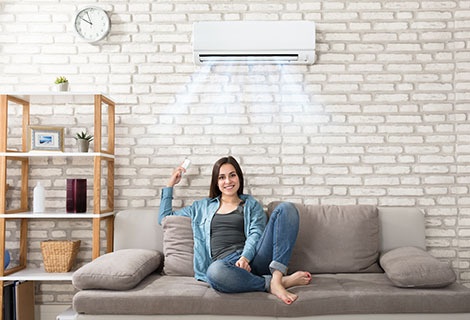 We offer a wide selection of air conditioner models to choose from, all at affordable prices; we will help you select the one that best fits your needs and budget. In addition to our installation work, we also offer air conditioner maintenance and repair. No job is too big or too small for our company, so trust Espinoza HVAC to keep your system in excellent condition year-round with our maintenance and repair services. Contact us today!